Robert E. Murkowski is a principal in the firm's Litigation and Dispute Resolution Group and a co-leader of the firm's Automotive industry team. Robert represents clients in various complex commercial, corporate, antitrust, class action, contract, non-compete/NDA, sales commission/sales representative, intellectual property, trade secret, construction, securities, insurance, professional liability, fraud, tort, product liability, premises liability, asbestos, no-fault, and criminal defense matters in both federal and state courts and arbitrations. As a Co-Leader of the firm’s Automotive industry practice group, Robert regularly represents Original Equipment Manufacturers (OEMs) and tiered automotive suppliers in negotiating and litigating automotive supply disputes, stop-ship situations, sales commission/sales representative claims, warranty or indemnification matters, resourcing, insolvencies, pricing and tooling disputes, terms and conditions, contracting and supply chain risks, and other issues involving the Uniform Commercial Code (UCC). Robert currently serves as counsel to the Original Equipment Supplier Association (OESA), an organization representing automotive industry suppliers. He also specializes in corporate and shareholder disputes involving minority shareholder or member oppression, class actions, derivative claims, Special Litigation Committees, director and officer liability, fiduciary duties, and other corporate issues. Robert has experience defending securities brokers and financial advisors against claims before the Financial Industry Regulatory Authority (FINRA), class actions, SEC enforcement actions, and other criminal or regulatory investigations. Additionally, Robert is a member of the firm’s Intellectual Property Group, and has litigated a variety of patent, trademark, and trade secret disputes. 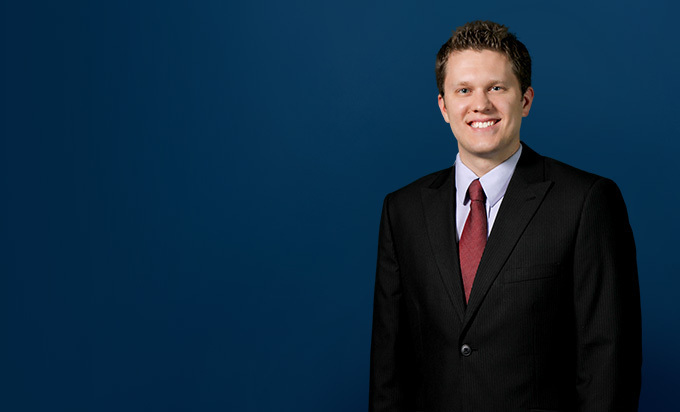 Michigan Super Lawyers has named Robert as one of their "Rising Stars" in Business Litigation every year since 2013. He was also named an “Up & Coming Lawyer” by Michigan Lawyers Weekly in 2015, and a Top lawyer by dBusiness Magazine. Robert is active in state and federal bar associations, and is a member of the Board of Directors of the Detroit Bar Association, a Council Member for the State Bar of Michigan’s Antitrust, Franchising & Trade Regulation Section, and holds leadership positions with the American Bar Association and Michigan Defense Trial Counsel (MDTC). 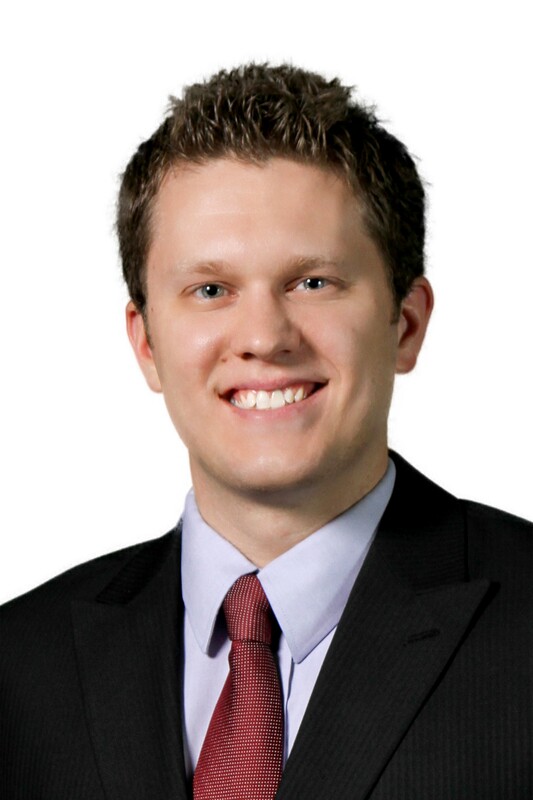 Prior to joining Miller Canfield, Robert worked in the United States Attorney’s Office in Detroit, and was a judicial intern for the Honorable Arthur J. Tarnow of the U.S. District Court for the Eastern District of Michigan. Persuaded federal court to dismiss multi-million dollar product liability claim for lack of personal jurisdiction over foreign corporation. Persuaded federal court to dismiss RICO/fraud action based upon allegations of improper billing, persuaded arbitrator to dismiss claims. Persuaded trial court to grant motion for summary disposition for lack of personal jurisdiction over out-of-state trustees to personal trust. Persuaded trial court to grant motion for summary disposition for failure to state a claim for alleged violation of Michigan’s Bullard-Plawecki Employee Right-to-Know Act. Persuaded trial court to deny plaintiff’s request for temporary restraining order for alleged misappropriation of trade secrets. Obtained dismissal of RICO claims and displacement of state court common law claims based on Michigan Uniform Trade Secrets Act. Represented City of Detroit in investigation and civil litigation relating to alleged criminal enterprise, persuaded court to permit City of Detroit to intervene and rule that municipality’s tort claims against Defendants belonged to the City of Detroit, and obtained eight-figure settlement on behalf of the City of Detroit. Persuaded federal court to dismiss Petroleum Marketing Practices Act (PMPA) claims and obtained summary judgment in state court on breach of contract counterclaim. Successfully obtained injunction preventing disclosure of confidential information in violation of non-disclosure agreement. Represented numerous OEM and tier automotive suppliers in stop-shipment lawsuit. Successfully represented large automotive supplier and obtained order denying issuance of injunction for supply of automotive parts. Successfully represented large automotive supplier in multi-million dollar competitiveness dispute. Represented public school district in its lawsuit seeking to recover millions of dollars of funds which the school district paid to various vendor defendants that did not have authorized contracts. Assisted in successfully securing eight-figure settlement for the district and multi-million dollar judgments. Represented major financial firm and obtained injunction preventing disclosure and solicitation of firm's clients. Represented securities firm in trustee dispute, argued, and obtained dismissal of $1M claim. Represented oil and gas franchisor and obtained dismissal of franchisee's claims (breach of contract and Petroleum Marketing Practices Act claims). Represented municipality and assisted in obtaining dismissal of multi-million dollar equal protection and due process violation claims challenging application of ordinances. Briefed and argued federal habeas corpus petition.